One of the many benefits of InTouch is the real-time support service our nutritionists provide to farmers on a daily basis. On Wednesday, February 28, InTouch are extending this service to all farmers, with a 'Mineral Focus Day'. 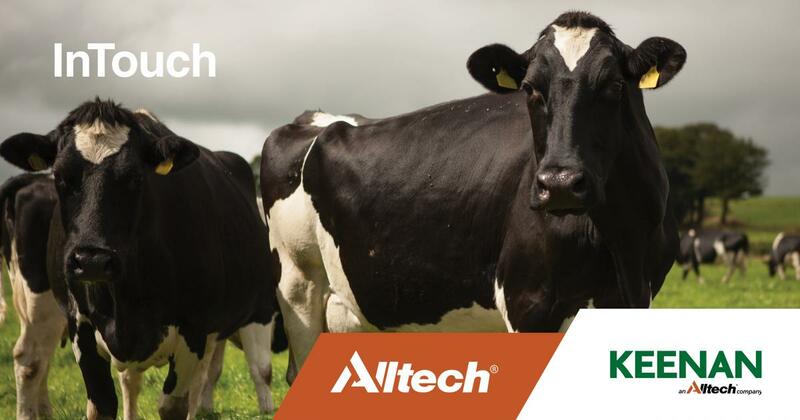 InTouch will be taking phone calls and answering questions from farmers all over the country, who they work with farmers daily, to improve farms performance and herd health. If you have a question for the InTouch team, call 059 910 1320 in Ireland or on 0800 5873297​ from the UK to talk with them on​ Wednesday, February 28, from 8:30a.m. to 5p.m.​ to ask all your questions for the busy season ahead. 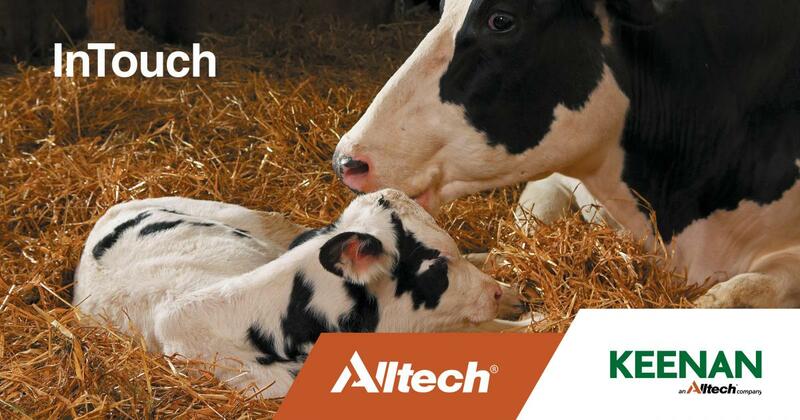 This gives you the opportunity to ask our team of nutritionists any questions you may have about minerals in early lactation, calving​, grazing or buffer feeding on your farm.